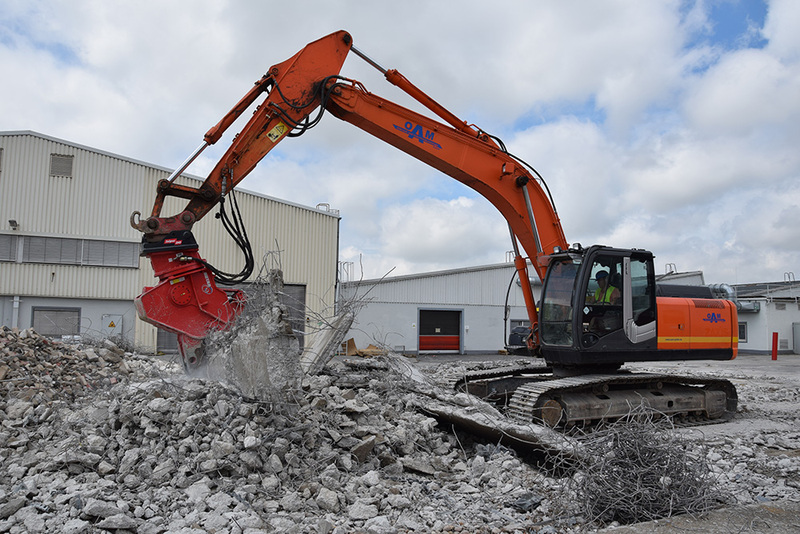 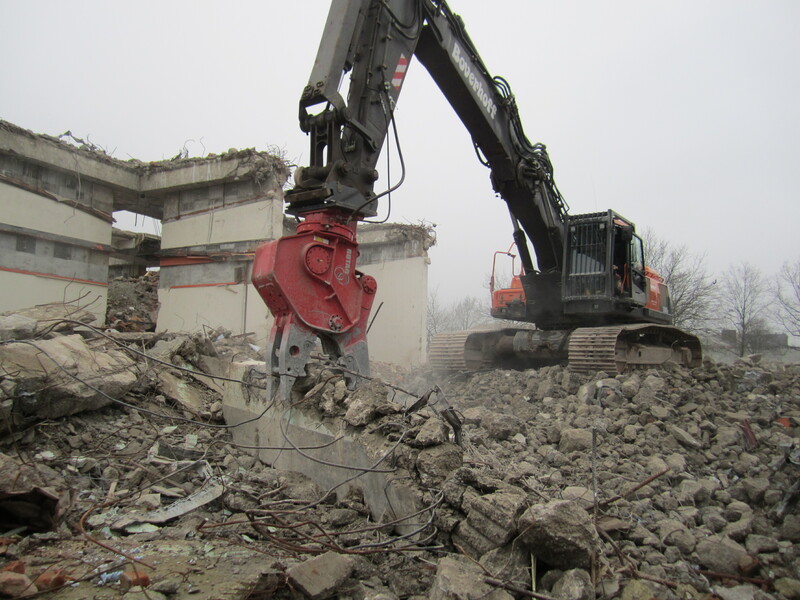 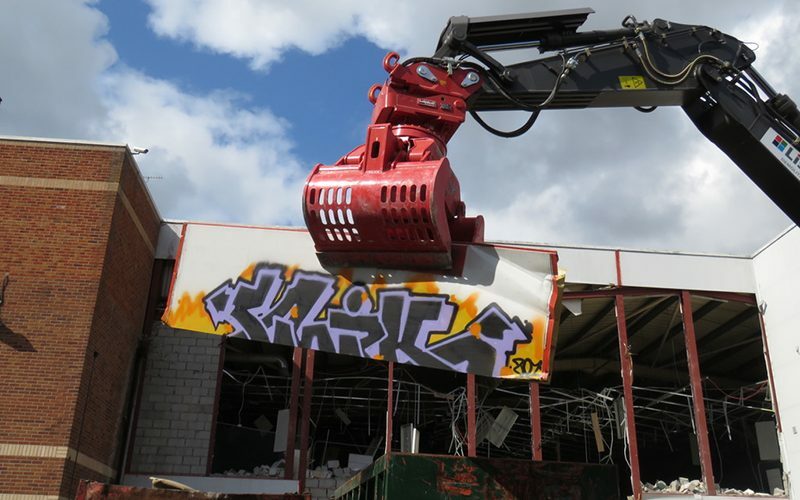 The Rotar Pulveriser has incredible cutting power combined with easily replaceable wear parts making it the perfect pulverizer for both primary and secondary demolitions. 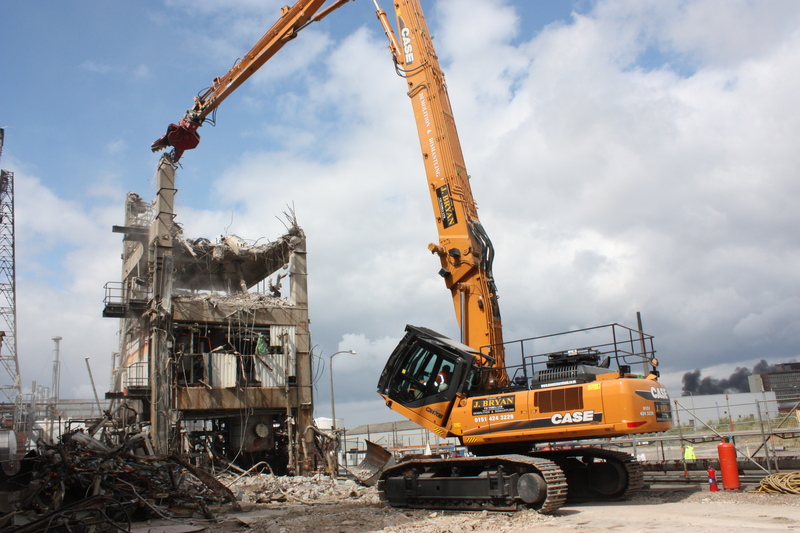 The RDP series will gnaw its way through any concrete construction. 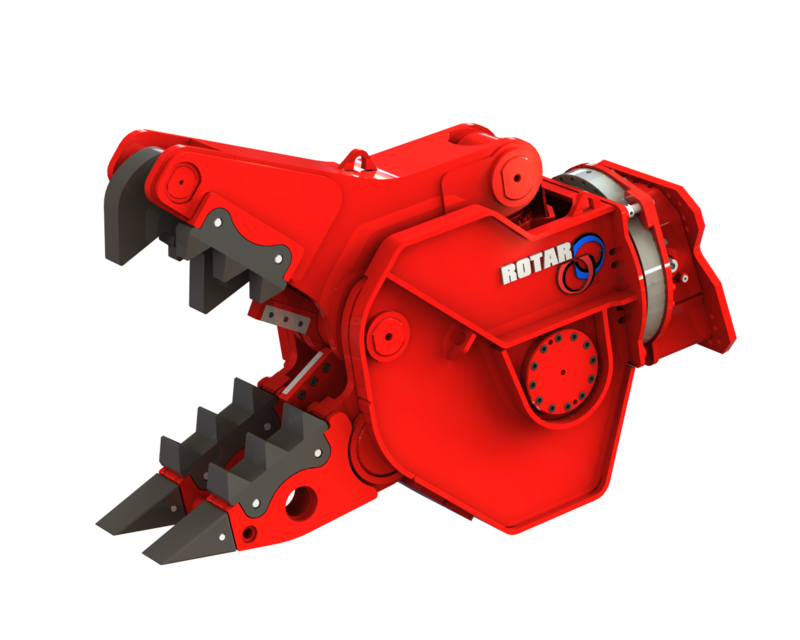 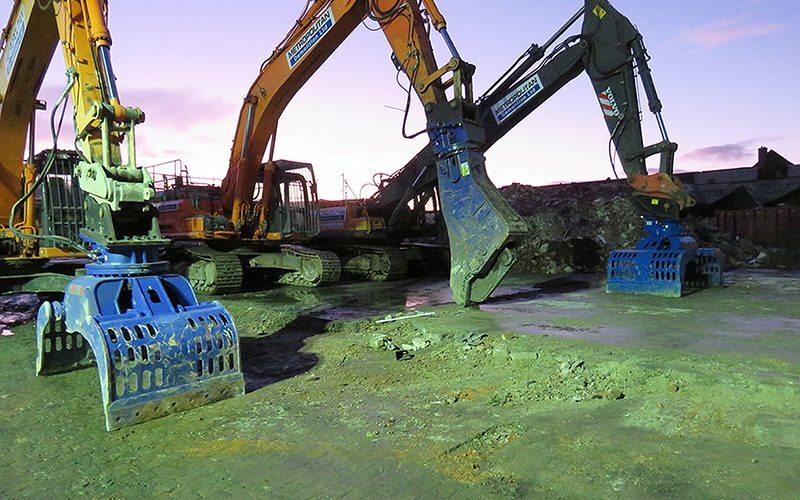 We offer Rotar Pulverisers to either hire or buy UK wide. 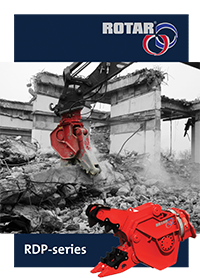 Our expert team will help you choose the right pulveriser for your requirements.